Healthcare company Grifols, which produces plasma-derived medicines and also develops diagnostic solutions, and Beckman Coulter Inc., a provider of diagnostics solutions, have entered into an exclusive, long-term agreement for the worldwide distribution of Grifols’ hemostasis instruments, reagents and consumables. 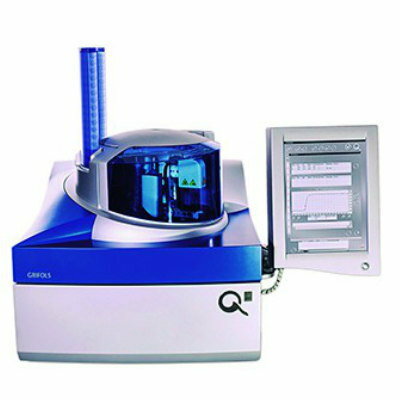 The Q Smart is a fully automated hemostasis analyzer for low- to medium-volume laboratories' routine coagulation testing plus chromogenic and immunoturbidimetric special tests. It automatically performs all stages of hemostasis testing in a fully random access operational mode and can execute high-capacity coagulation tests with precision and accuracy.